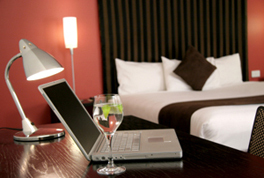 Hospitality Internet Services have become an integral part of hotels when considering new service strategies. 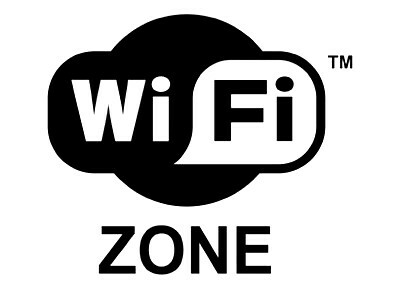 Hotel wi-fi provides internet access with speeds up to 1Gbps and can be configured in a way that it is hassle-free for hotels to deploy, maintain, and manage. Your network must be secure, but easy enough to use so that guests can access the system while enjoying the same or better quality of service they receive at work or at home, and is also expected to work with guest’s mobile devices. While many hotel guests expect HSIA services for free, there are many practical ways a hotel can use its HSIA infrastructure and services to drive revenues—even multiple revenue streams–whether or not the hotel charges their guests for the service.We can work with you to upgrade your current internet setup due to recurring brand-standards and bandwidth upgrades, whether you need help with Wi-Fi systems, wired internet; fiber, or ethernet over copper. 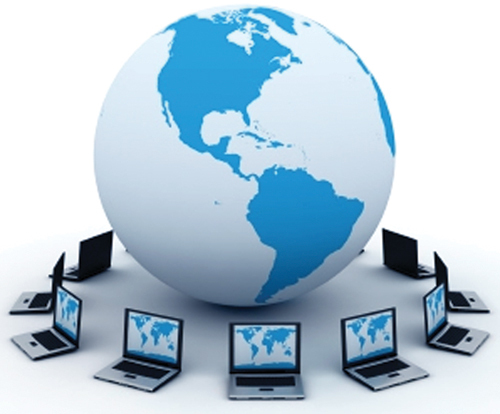 HCS has experience with all of the various solutions. We can troubleshoot your current system if you are not getting the results you are paying for. HCS also can find the right solution for your Hospitality Internet requirements and redundancy, for both guest and meeting rooms, as well as administrative use. The optimum source will depend on the physical location of the hotel and what Internet Service Providers (ISP’s) are available. This may come from a variety of sources: Cable Companies, Fiber, Ethernet over Copper, T-1’s, Wireless ISP’s (WISP’s), and Fiber Optic sources. 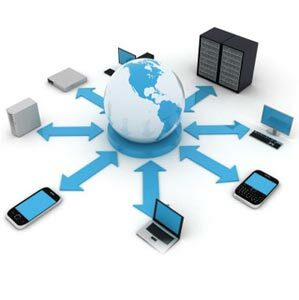 In some cases, load balancing equipment can also be used to provide the redundancy and security needed, while also allowing multiple sources of Internet bandwidth to provide the peak usage requirements.No matter the location, HCS is able to find the right solution both in equipment and infrastructure with the most efficient use of the bandwidth your guests require today. Contact us to enhance your on-property internet services, please fill your information below and we will be in contact within 24 hours.